Real recognize real. 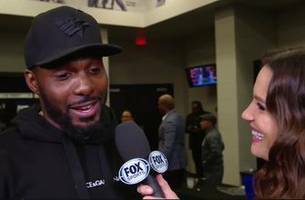 Former Dallas Cowboys wide receiver Dez Bryant knows a thing or two about showing out at AT&T Stadium, and he gave Errol Spence Jr. all the credit in the world after Spence took down Mikey Garcia on pay-per-view. 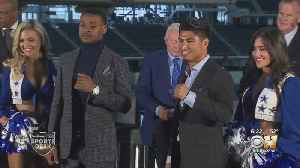 CBS 11's Keith Russell reports ahead of the March 16 matchup against Mikey Garcia.